– Florida Companies to Watch, an award presented by GrowFL, honors and celebrates growing second-stage companies that are headquartered in the state of Florida. AXI International is a finalist for the seventh annual award. 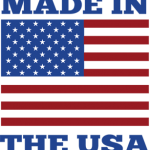 The award program was developed by the Edward Lowe Foundation as a unique way to recognize and honor second-stage companies that demonstrate high performance in the marketplace. Final judging begins the week of July 10th, and the winners will be announced the week of July 17th. The photo above includes AXI International’s COO, Jeff Poirier (left) and VP of Sales, Christian Smith (right). Florida Companies to Watch, an award presented by GrowFL, honors and celebrates growing second-stage companies that are headquartered in the state of Florida. The two members of AXI International’s management team attended The CEO Forum in Tampa, FL and accepted a certificate of recognition on behalf of AXI International being named a finalist. 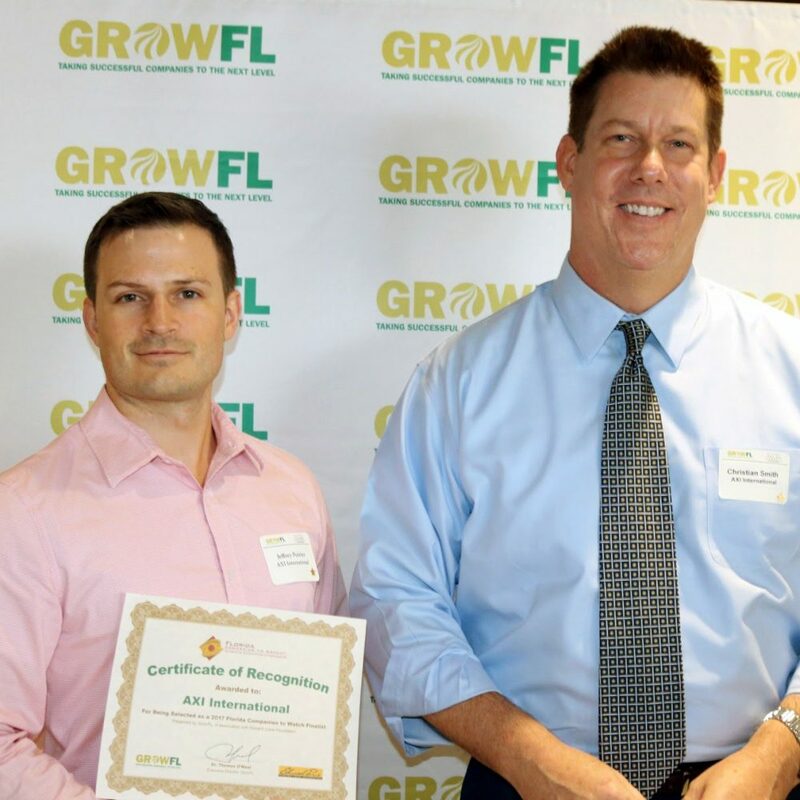 To read more about GrowFL and Florida Companies to Watch, click here.